and an excellent design to keep all of your weight plates neatly stored. 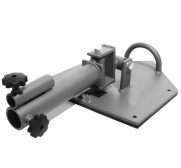 The PR-2 also comes with 4 weight plate storage sections with Olympic (50mm) and Standard (25mm) compatible sleeves. 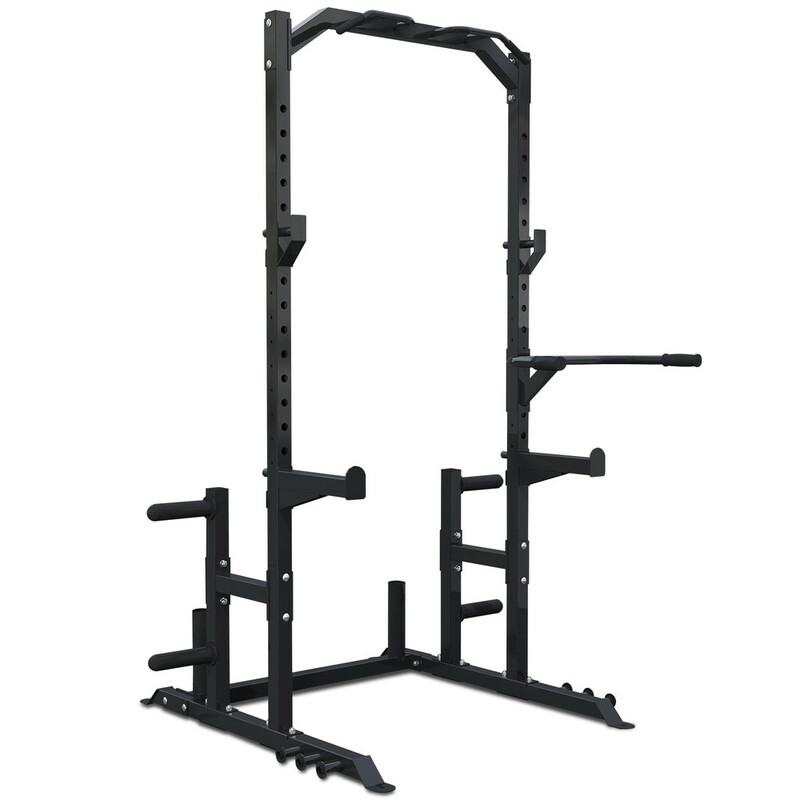 Using high quality steel, our PR2 uses a solid, commercial inspired frame that will endure the toughest workouts. Adequate clearance for any flat, adjustable exercise benches. 2.3m height to suit most user heights. 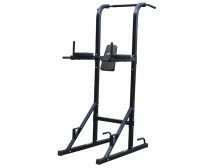 Half Rack system with more stability than most regular squat racks, uses less room than a full power cage.